This paper was a balanced media source but no more. The very clear bias against the current President is very, very disturbing. Don’t tell me you are just reporting what the “wire” service sends. Check it out before publishing. Lazy. Dishonest. Hopefully going down like other very biased “sources”. I moved from Columbia in 1993. I use The State to stay in touch with my hometown. It would be nice when I am dealing with your staff that they would be more consumer friendly and respectful. Usually this is the top views that the bottom represent. If not then we will see change however, I have dealt with the state over 30 years and have seen no change. I have not seen an inch or sliver toward consumer friendliness or respectfulness in the past. 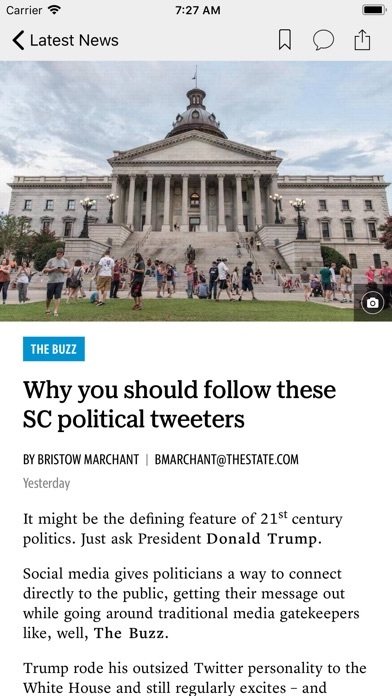 The State Newspaper is absolutely the worse, biased, and uniformed news organization in state of SC. 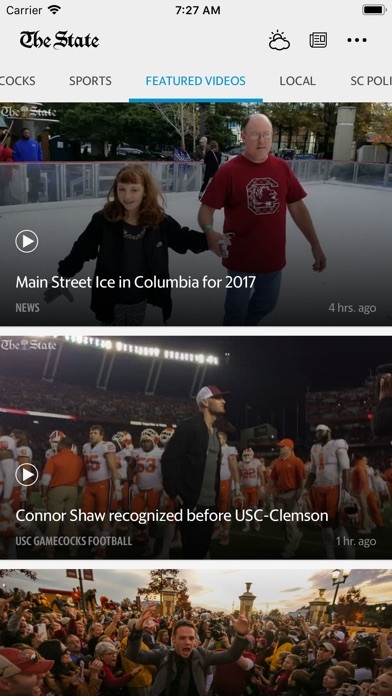 The app constantly freezes and the news is a reflection of political bias of the left wing propaganda machine. Best news report in the country. 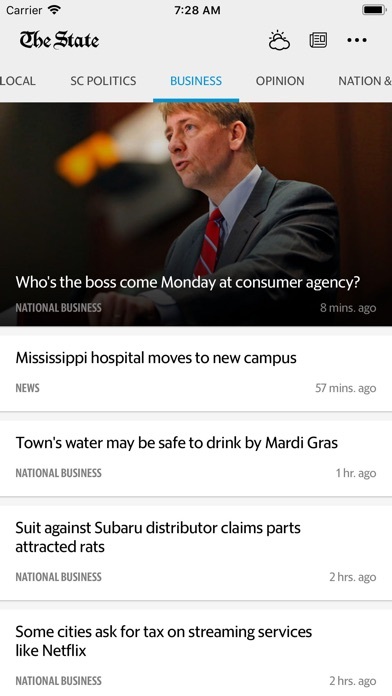 This has to be the worst news app I’ve ever used. 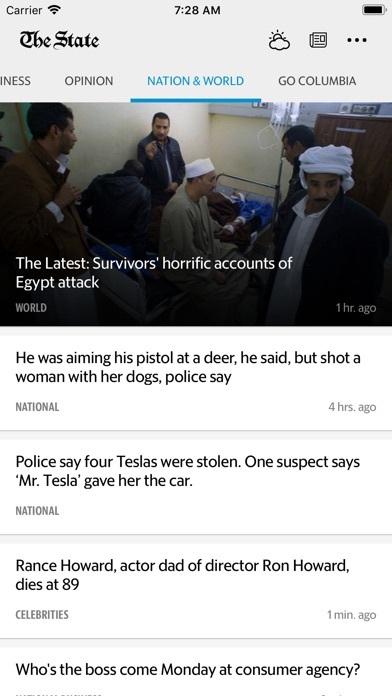 It crashes repeatedly and many of the news stories are stale. The State wants to sell you an e-subscription before you can access the digital version, which is laughable. It’s 2018 and no one pays for news anymore. 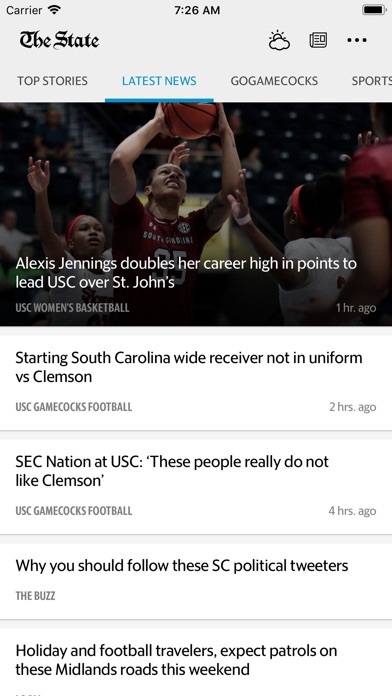 The only reason I continue to use the app and visit the website is because I’m a lifelong resident of Columbia, SC, and have been reading The State since I was a teenager and there was no internet. I have been using it for a very long time. is the best! I cannot “view” the paper as a whole. Instead I get articles. I’ve yet to figure out how to get the home page to revert to its original orientation.